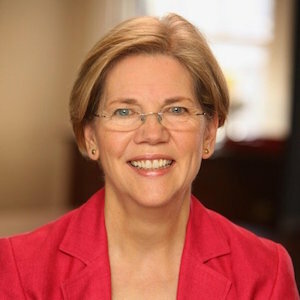 Sen. Elizabeth Warren (D-Mass.) gave a speech about business competition with some pointed remarks about three of the top tech companies in the U.S. She criticized Google, Apple, and Amazon for using their size and clout to limit inroads from other companies, particularly smaller upstarts. She also took regulators and politicians to task for allowing these anti-competitive situations to flourish. As a progressive and Democrat myself, I very much agree with her regarding big companies trying to create monopolies.